BittyDesign Force Clear Body For The Kyosho TKI 4 « Big Squid RC – RC Car and Truck News, Reviews, Videos, and More! 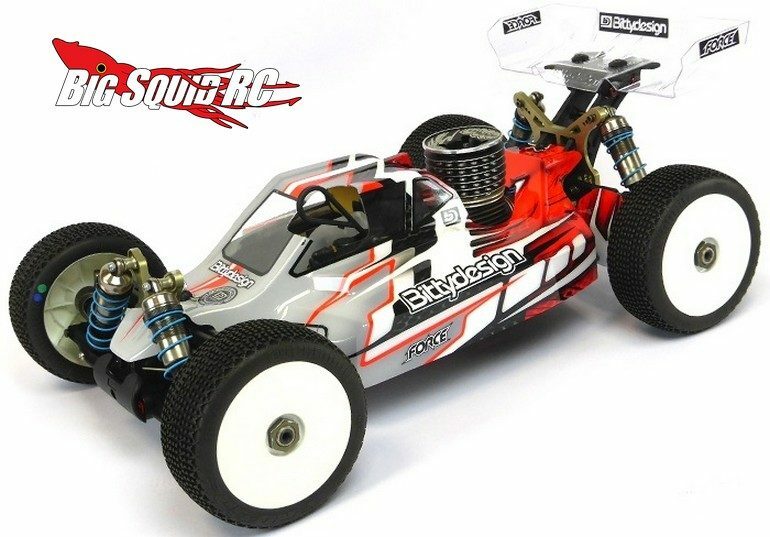 New for all you Kyosho TKI 4 nitro buggy owners is the Force Clear Body from BittyDesign. The Force body has a large rear flap that helps air flow to the rear wing for increased down force. It was also designed for balanced handling and for optimizing airflow to the nitro engine for better cooling. These bodies are shipping right now with a price of €24 and a part number of #BDFRC-K004. 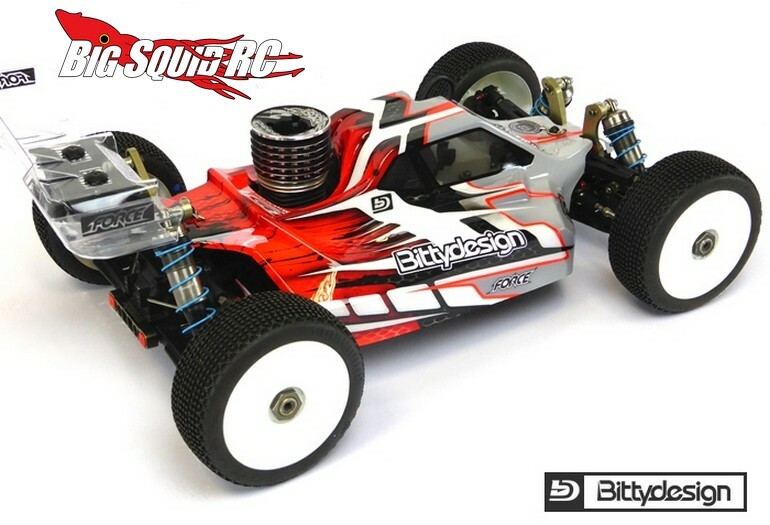 Full details can be found At This Link on the BittyDesign website or you can Click Right Here for more BittyDesign news on BigSquidRC.